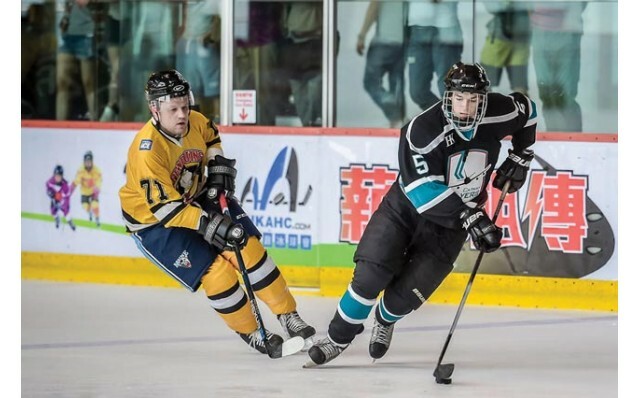 The Hockey 5’s is a 12-day tournament, with around 100 teams participating. It consists of a youth division (aged 5–16) and an adult division (aged 17 and above), with contests held from 23–28 April and 30 April to 5 May respectively. All games are open to the public, and admission is free.